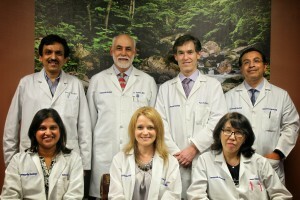 Specialists in the treatment of disorders of the nervous system, the physicians at Lawrenceville Neurology Center address diseases of the brain, spinal cord, nerves and muscles. 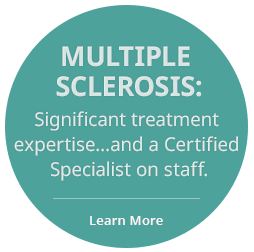 In practice since 1981, you can rely on us for the diagnosis and treatment of multiple neurologic disorders including, but not limited to: Headaches, multiple sclerosis, epilepsy (seizures), strokes and cerebrovascular disorders, peripheral neuropathies, myopathies, myasthenia and other neuromuscular diseases. 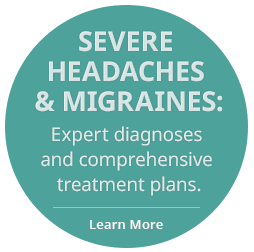 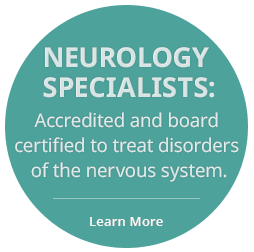 Combining extensive experience, compassion and the latest technology, we continually strive to provide the best and most comprehensive neurologic care available.